The Ligastrap Genu is a knee brace designed to support the ligament with functional strapping. The elastic weave provides the wearer with firm compression of around 26mmHg thus providing a great deal of support whilst still being breathable. 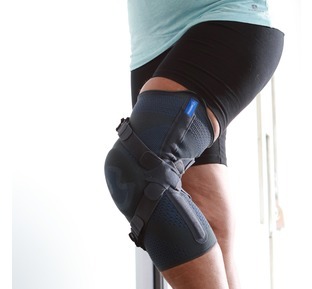 The comfort zone that is just below the knee ensures that you are always comfortable and feel supported throughout the whole time you a wearing the Ligastrap. 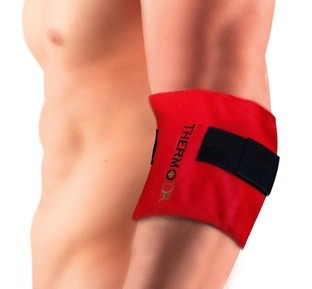 The double strapping system allows for easy wear and is easy to adjust. 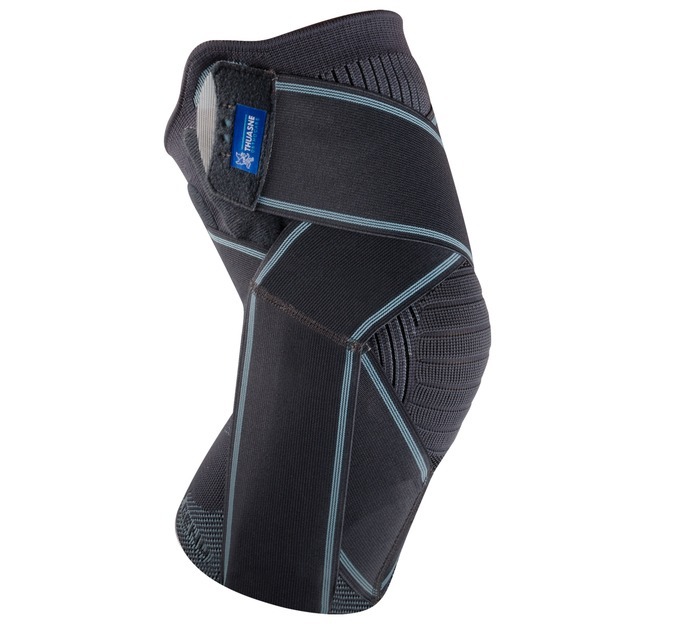 The system is designed to sit on your condyles which gives the wearer greater support and stability. This type of support is crucial to getting a knee stronger and better. This support is also specifically designed to help those that have been out of sport due to injury go back and still feel supported and not hindered by their brace/support. Its shape and elastic knit does not hinder you and ensures that you are comfortable during wear. When looking at the sizes you need to measure your knee circumference from the patella (knee cap) round, with your leg slightly bent and then see the size options available. 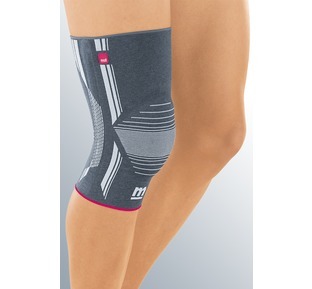 Ideal for: Mild to intermediate knee pain and moderate activity. 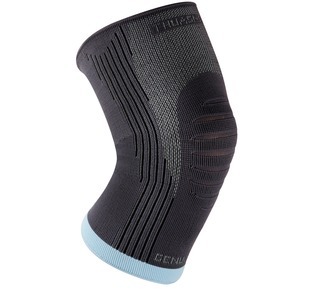 "German design, quality and technical knitted fabric make this a very best quality knee support now with great discounted price"
" One of the leading knee supports on the market that effictively helps reduce compartmental knee pain"